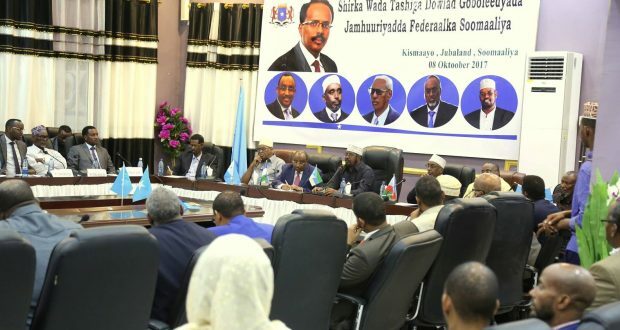 Sunatimes.com - Somalia is mired in out of control political and security situation created by broken electoral promises, egregious abuses, and foreign policy blunders committed by the federal government of President Mohamed Abdullahi Farmajo. The Gulf crisis, the moratorium of the Federal Member States (FMS), and the surrender to the manipulations of divide and rule of Ethiopia have elevated public pessimism and stoked intense acrimony between federal and state leaders, which have exacerbated Somalia's vulnerability and relapse into chaos. Federal Government could soon be isolated for directionless.